When was the last time you serviced your HVAC system? If you can’t remember, odds are you aren’t providing proper seasonal maintenance. The average HVAC system has a lifespan of 20 years. This lifespan can shorten if you ignore proper upkeep. Don’t be the homeowner who pays for a complete replacement after 10 years. Staying on top of HVAC maintenance can make your system last a lot longer. Keep reading to discover what to include in your seasonal air conditioning and heating maintainance. Experts recommend changing your HVAC air filter at least every three months. Use the start of each new seasons as a reminder to change your air filter. Changing the filter is an easy and cheap process. Look at your old filter or search for instructions on your HVAC system for the correct filter size and recommended brand. Turn the unit off before you take out the old filter and insert the new one. You can clean out the filter area with a rag before putting the new one in. Make sure that there aren’t any gaps around the frame you insert the new filter. An important aspect of heating and air conditioning maintenance is clearing debris from the exterior unit. 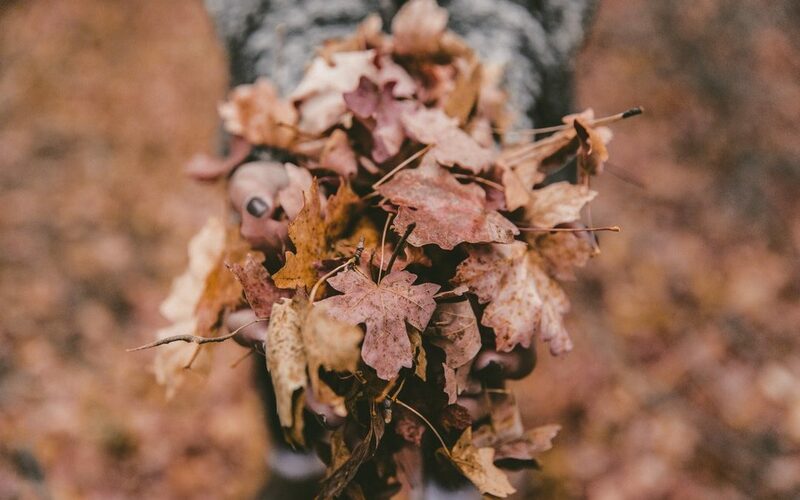 Trim any branches, leaves, or vines that are encroaching near your HVAC system. A good rule of thumb is to clear a two-foot area around the whole unit. Then use a garden hose and give the unit a good cleaning. A garden hose provides enough pressure to clear away dirt, which decreases your unit’s efficiency. Once you’ve addressed the outside unit, turn your focus to your interior vents. First, turn off your HVAC system and remove the air duct covers. Use a vacuum to remove the majority of the dust and allergen build up. Then, make sure to wipe down the air duct cover before putting it back on. Remember to keep large pieces of furniture away from your vents to improve your system’s efficiency. And don’t forget about the return vents! Another easy HVAC maintenance task is checking your thermostat and making sure everything is working as it should. Try turning your thermostat up or down a few temperatures. Then, track how long it takes your thermostat to adjust to the new temperature. If your HVAC system takes a long time to adjust a few degrees, this is a sign to call the professionals. The same is true if your thermostat has trouble keeping your home temperature steady during extremely hot or cold days. After these air conditioning and heating maintainance tasks, contact a professional HVAC company. They will help keep your system running properly. Maintaining your HVAC system helps extend its lifespan and cuts down on costly repairs. 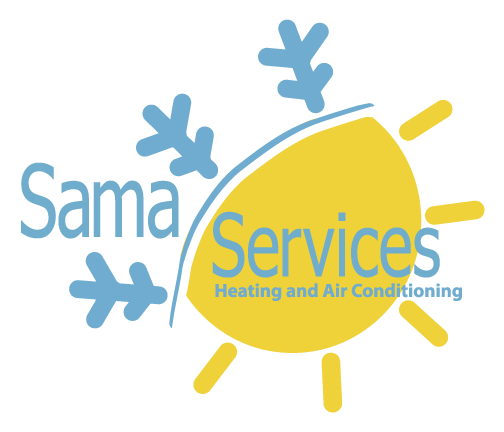 Sama Services provides professional help to HVAC customers in New Castle County, Delaware. Contact Sama Services for a free quote today!